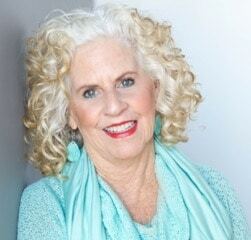 On this episode of My Fulfilled Life, we interview Sunshine Beeson who is an Iridologist. I discovered Sunshine at the New England Holistic Health Expo this fall. Admittedly, I didn’t take it seriously when I saw her because I had never heard of it and didn’t know what to expect, but what a treat! 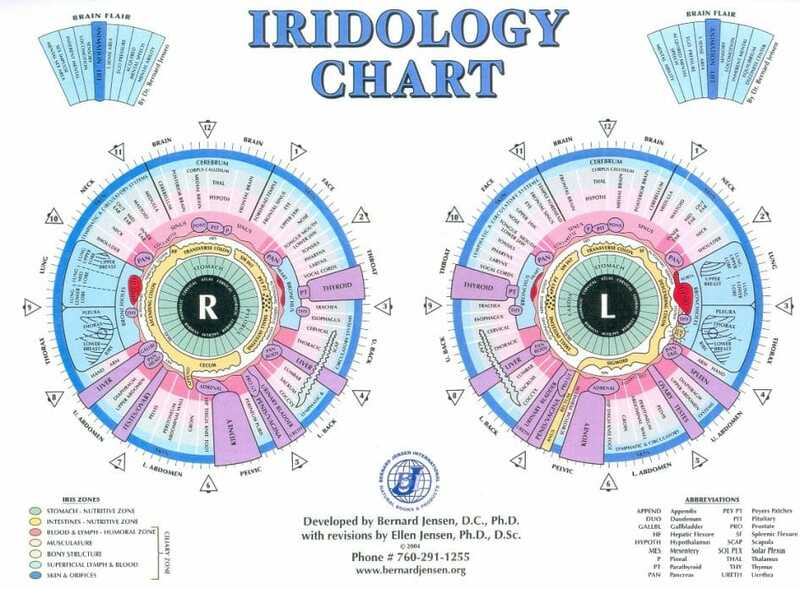 Iridology is an assessment tool that is used to access information in the eye, specifically the iris that is used to determine physical and emotional health. When it comes to physical health it can track up to 3 generations. Which can help in starting a protocol to prevents those events from occurring with you. The iris is like a computing system that tracts all events that occur in your life. While most people have heard of meridian charts acupuncture, facial and tongue assessments most have not heard of iridology. Sunshine started at a very young age starting in health, nutrition, herbology and psychology. She was introduced to Dr. Bernard Jenson back in 1982 who is one of the most well-known iridologist in the west. This study actually began in the 1800s in Europe. Iridology was fascinating vehicle for Sunshine since one of her desires is to be able to see into someone’s heart or soul and this was a great non-evasive way to see that without all of the walls that people put up to hide parts of them. This way Sunshine feels she really address the goals of who they are and what their purpose is on this planet. Sunshine creates a very safe space with her clients because she is also working on the emotional/psychological level as well. Sunshine takes a picture of a person’s iris and shows that on a computer screen to her clients and gives that person the opportunity to see all of what they are and what she is looking at with their iris on the screen is such a profound experience for them. Sunshine has always been interested in health since high school and iridology helped her get to the core of an issue with the clients. What makes her practice different from going to maybe a psychiatrist and a doctor or nutritionist is that using the iris, she can detect not only hereditary dispositions, but she can see the unlearned strength and weaknesses in every single part of the body. Starting with the gut (colon) to see what it is doing and spiral to the heart, lung, liver brain etc. One of the 1st thing that she sees is someone’s constitutional the (aka a person’s genetic bank account) and do things to build up that account to address those deficiencies that are present in their body. She is able to see that due to the fiber structure in the iris dictates that. Sunshine has experience acceptance to the field that she practices especially since this is a science. Regardless of if she is on the east or west coast. A little tidbit that Sunshine shared with us is that on the personality profile she is able to see if they are more left or right brain dominant. If they are more left-brain people tend to lead with their masculine energy more than their feminine. Which is useful to know when someone is setting up a relationship whether it is personal or business. If they are right brain they are more creative and philosophical as well as more easy going. Whichever side you are dominant there will be a lessons learned in how to deal with people who don’t operate like you do. Sunshine’s words of wisdom is to train yourself to quickly brush off the self-doubt that you are able to do your passion and muscle up your whys. Why do you want to follow your goal? What is this passion? What does it feed for you? What does it give to humanity? If you stick with and truly embrace your belief, that is where the power is.